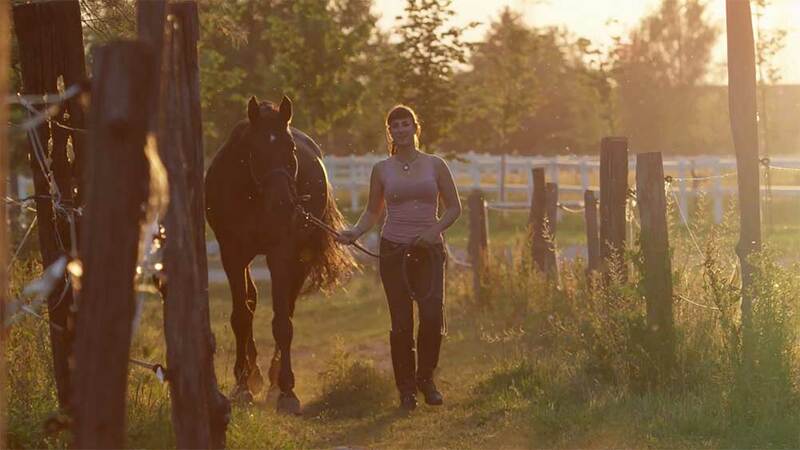 Find a horse boarding stable or riding school that fits your needs. Search, enter or rate a boarding stable or riding school near you. For free. Following the Wikipedia Principle, this of course only works if you --as a horse rider, not the stable owner--add and rate the riding stable your horse is currently boarded at or one of your previous stables or riding schools (up to max. 5 stables per registered user). Altering existing stables/ riding schools is for registered users only.